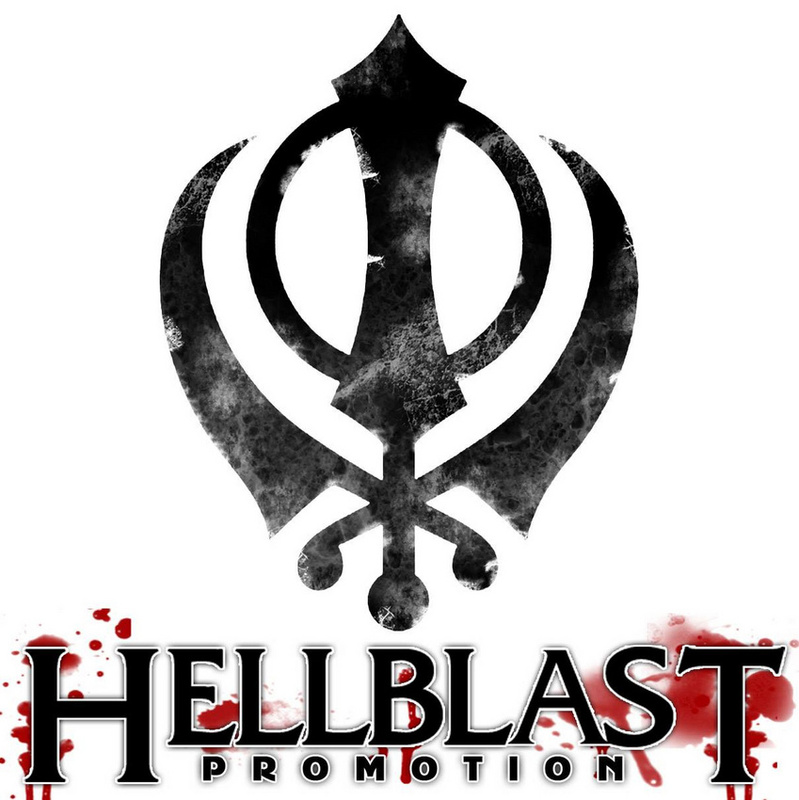 Hellblast promotion is a German booking agency ran by Harald Weber that started its activity in 2013. Hellblast promotion books shows and tours through all of Europe and in some cases even beyond, mostly for those styles like black, symphonic, viking, progressive metal. Our goal is to bring really good music to the listeners and fans of metal, to develop and support metal scene. The company is now ran from an office in Deitfurt in Germany and has a number of freelance agents operating under this flag, working for 50+ international artists.